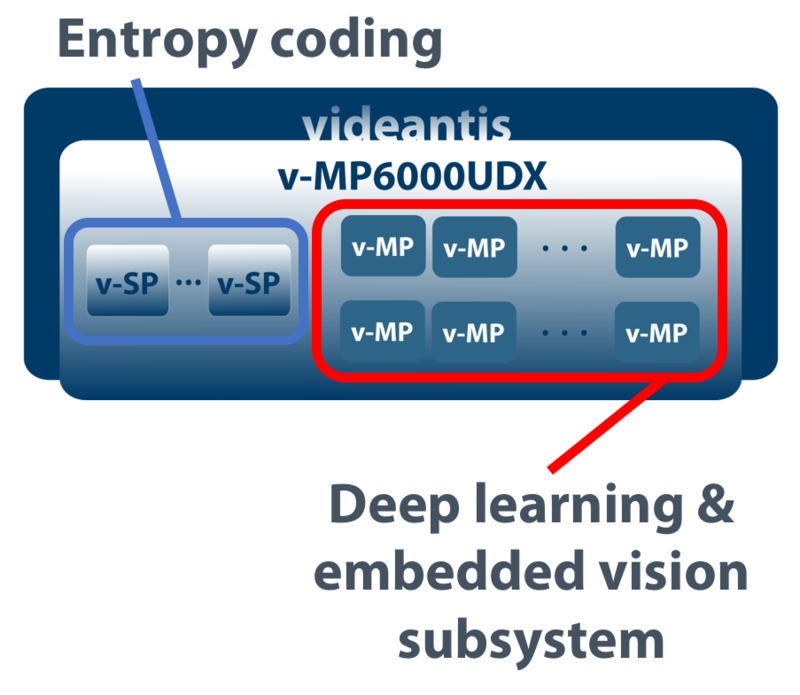 The videantis v-MP6000UDX architecture runs a wide variety of visual processing tasks very efficiently, providing a flexible visual computing platform that runs complete embedded vision applications that combine CNNs with computer vision, video compression, and image processing. 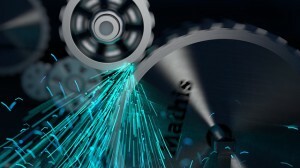 The heterogeneous multicore architecture includes multiple high-throughput VLIW/SIMD media processors (v-MPs) with a number of stream processors (v-SPs) that accelerate bitstream packing and unpacking in video codecs. Each processor includes its own multi-channel DMA engine for efficient data movement to local, on-chip, and off-chip memories. We introduced our first multicore offering to the market at the Microprocessor Forum in 2005, and have over 10 years of experience in optimizing and parallelizing software for efficient multicore operation. 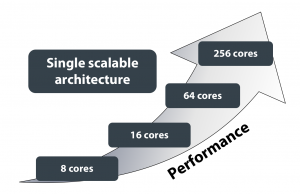 The single scalable architecture enables different operating points across your product lines: from very-low-cost to ultra-high-performance. 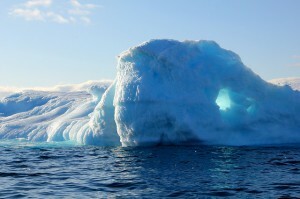 Our software is fully scalable too, automatically using all processor cores that are available for the task. The v-CNNDesigner tool efficiently parallelizes neural networks over multiple cores, ensuring there are no data bottlenecks and ensuring high throughput. Our embedded vision and video coding libraries are implemented in such a way also that they take full advantage of the number of videantis cores available in the system. Read about our deep learning, computer vision and video coding optimized libraries, or feel free contact us for more information.